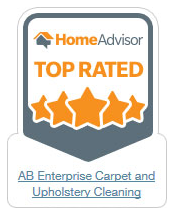 AB Enterprises Carpet and Upholstery Cleaning is a full service carpet cleaning, janitorial and restoration company serving homes and business properties throughout New London and Middlesex Counties in Connecticut. 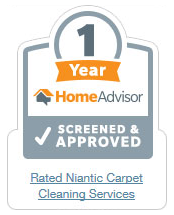 We are fully licensed, insured and certified in all areas of our trade. 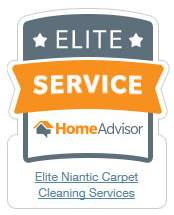 When using our comprehensive cleaning services, our residential and commercial customers experience the highest standards in carpet and commercial cleaning available in our local area. AB Enterprises is fast becoming a cleaning company that Connecticut home and business owners depend on for exceptional work. We take pride in every assignment and complete each cleaning project with the utmost expediency and efficiency. When you call AB Enterprises Carpet and Upholstery Cleaning there are never any hidden charges or bait and switch tactics! AB Enterprises Carpet and Upholstery Cleaning offer complete deep cleaning of your carpets to ensure that every fiber is cleaned deep down to perfection. 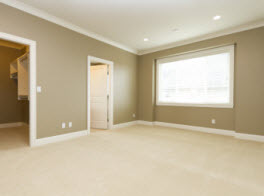 As one of the premier residential and commercial carpet cleaning companies in Connecticut, we understand and can apply the best cleaning methods required for every type of carpet and upholstery – in whatever circumstance. Whether you need pet odor removal and carpet deodorization, have stubborn spots and stains, have heavily soiled traffic areas or just want to prevent them with carpet protection, we can meet your needs. 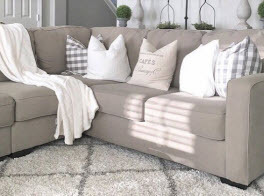 We are proud to provide the carpet and sofa cleaning that our valued customers need to ensure their fabrics are pristine and clean as well as free from harmful germs, bacteria and contaminants. 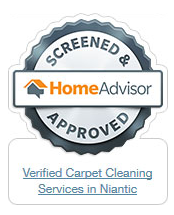 Our carpet upholstery cleaning services are among the best available in the area. Call AB Enterprises Carpet and Upholstery Cleaning to experience powerful truck mounted carpet cleaning today! 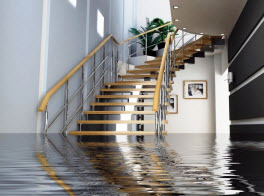 Anytime you are considering adding a dehumidifier into your home, you want to know that it isn’t going to zap your home’s energy efficiency. When you choose Santa Fe, you don’t have to worry about that. And that’s just one of the reasons AB Enterprises Carpet and Upholstery Cleaning recommends this brand for improving the health and air quality in your home! There are also several tax incentives and rebates that are available when you have an energy efficient dehumidifier installed in your home by the experts at AB Carpet & Upholstery Cleaning. This allows you to not only save money, but enjoy living in comfort as well. Call us today for more information about our dehumidifier installation services! If your New London or Middlesex business is in need of Janitorial services, know that AB Enterprises Carpet and Upholstery Cleaning can supply you with reliable and thorough interior and exterior cleaning services. From routine janitorial maintenance cleaning to in depth floor cleaning of carpet, stone and marble, tile, vinyl commercial tile or wood flooring to exterior pressure washing, we do it all. 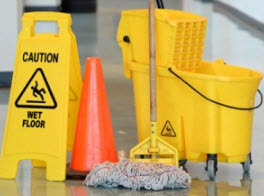 Our janitorial services also involve a customized approach for those of our clients who require specialized janitorial services. We will clean on your schedule in the way that best meets your needs to keep your offices and work places looking their very best. We take pride in placing the health and safety of our customers as our most important priority and for this reason we are a cleaning service that uses only environmentally friendly products that are non toxic and safe for people and pets in all of our cleaning processes. Our non residue cleaning lasts longer because we use a deep rinsing process to remove soapy residues left over from prior carpet cleaning and you with soft, fluffy and micro clean carpet! And with a wide array of commercial services to choose from and customer focused customer service, we have everything you need to keep your business healthy, clean and more appealing.